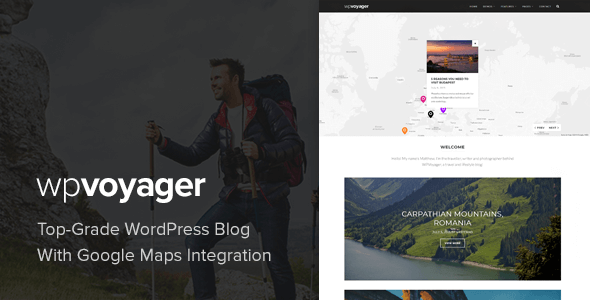 WPVoyager is a Premium Travel Blog Theme for WordPress with a bold modern feel that warms the heart of the weary traveller. Step inside and see for yourself! and special one, make this guy happy and please send him a postcard! WPVoyager was created with the traveler in mind specifically, and features intelligent integration with the Google API to give you a flexible choice of map displays as you traverse the highlands of Scotland, or traipse the vast outback of Australia. Family, friends and fans can keep up with your travel diary, locations visited and stunning photography through clean design. Of course stunning photography is your niche, and you want to keep it all organised. WPVoyager has you covered with simple and elegant Photo Grids. Use columns for beautiful collage effects or go full width, the choice is yours. 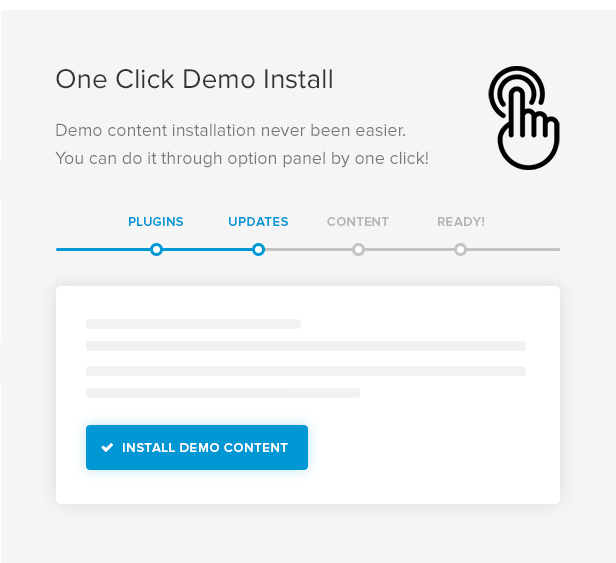 Theme and demo content installation never been easier. WPVoyager has “Setup Wizard” which gives you the possibility of settig up your website within a minutes and just few clicks. Multiple Home Page setups With One Click and of course it is fully responsive, works fluidly & beautifully on any device. Easy Shortcodes – create brilliant pages simply with amazing shortcodes – no coding required! WPVoyager is also optimised for latest WordPress utilising the powerful new Theme Customizer which allows you to preview changes in real time. Photos from demo site are NOT included in theme package or demo content.